Now there is a name I haven't heard of before - Canada Square Park. 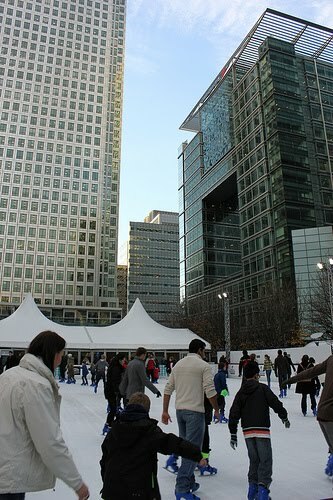 Which came first, the ice skating rink or the name Canada Square? I'm sure you know the answer really Hels!